The New Job. 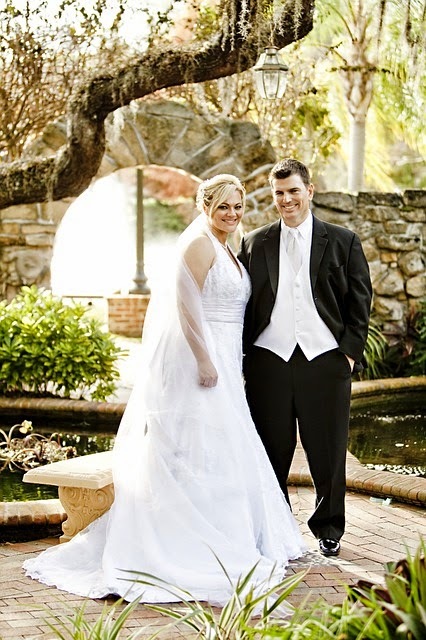 To start a Wedding Organizer/Planner is a business strategy that is pretty much high in demand by the business today. Marriage is a very wonderful thing and should has managed appropriately as well. This is a sacred bond that will lead everyone to a new life. They will have a life partner who accompanied forever in love. In the past, marriage is prepared individually. People who get married will invite the general public to be a wedding committee. They became a committee that works for cooking, designing wedding decorations, reception, and prepare everything in the wedding ceremony. Not to forget, the host also bothered with a lot of work especially in the event of management the wedding day itself. However, it has been different now. Many hosts are so busy with work, so it is no longer able to design their own wedding ceremony. Then, exists a wedding organizer as the best solution to resolve this problem. The presence of the wedding organizer or usually abbreviated WO is increasingly in demand by the public and became one of the businesses that sold in the market. You can take this business to form WO that can certainly needed by many peoples. How to start a business wedding organizer? This article will give you a complete discussion of all. Expanding relationships, network, and acquaintances. In the first stage, of course you must to have a market. The market can be created by working with a lot of people. Work within a team and do the approach to the many people who can bring order. For example, you are working with the brides makeup with the promise of a commission if he is able to bring clients to the business that you have the wedding organizer. Setting up capital. The capital required is not merely money but rather the performance of every employee you have. Prepare capital well and give concrete steps to every element of team you have. Prepare promotional techniques. Promotion of the right will take you to the abundant job. Decide how you are going to do promotion and involve all elements of the team without exception. Prepare all forms of marketing fleet. You can use the internet as the most successful way to market a product. Set up a social networking account and website to inform the general public about the business in your city that are running WO. Spreading the news. Spread the word that you have a wedding planner business to many people. Introduce your business through facebook, twitter, website business cards, calendars, and newspapers. Give details of employment and price details clearly so that people who read the pamphlet you feel clear. Quality of service is No. 1. Do not make yourself as more priority to money oriented or money. Prioritizing quality of service that you have because you own are common in this business. With the best quality of service, you will get a special place in the eyes of the consumer and the business name you will eventually be lifted. Establish communication with the well. Build a good communication with your clients. a client or customer will be very pleased if feel appreciated and continue to receive excellent service. Also, always expand your relationships and try to get along with everyone with a welcome. Enrich your knowledge. Enriching knowledge about wedding organizer is very important in order to improve the quality of service. You need to understand a variety of styles and all about different wedding receptions. A little knowledge on how to start the business of wedding organizer above, may be able to help you very well. Congratulations tries. Thankyou.